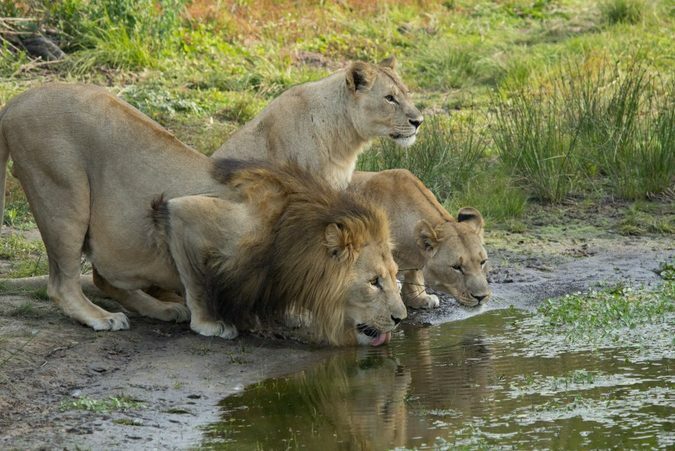 At least three alleged poachers were killed by a pride of lions in the Sibuya Game Reserve outside Kenton-on-Sea in South Africa earlier this week. 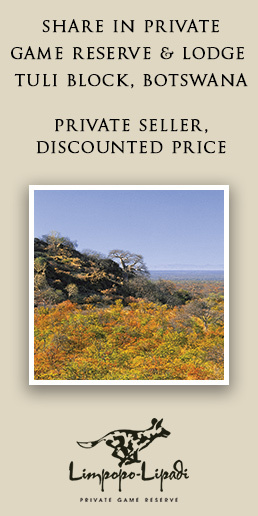 This was revealed by reserve owner Nick Fox following the discovery of human remains in the lion camp on the reserve. “Sometime during the night of Sunday 1st and early hours of Monday 2nd July a group of at least three poachers entered Sibuya Game Reserve. They were armed with, amongst other things, a high powered rifle with a silencer, an axe, wire cutters and had food supplies for a number of days – all the hallmarks of a gang intent on killing rhino and removing their horns.